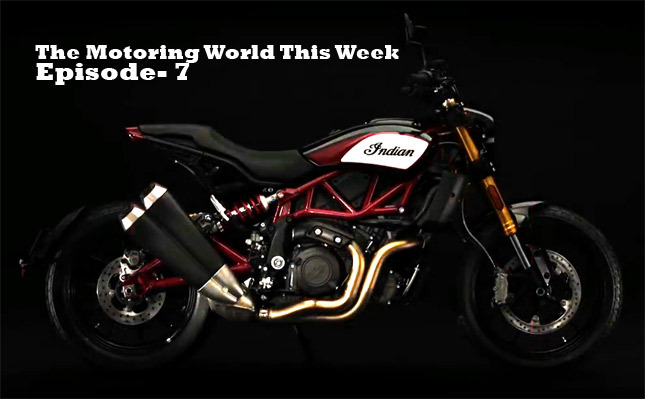 Week 7 of the motoring world news brings you some really interesting news, so stick around. 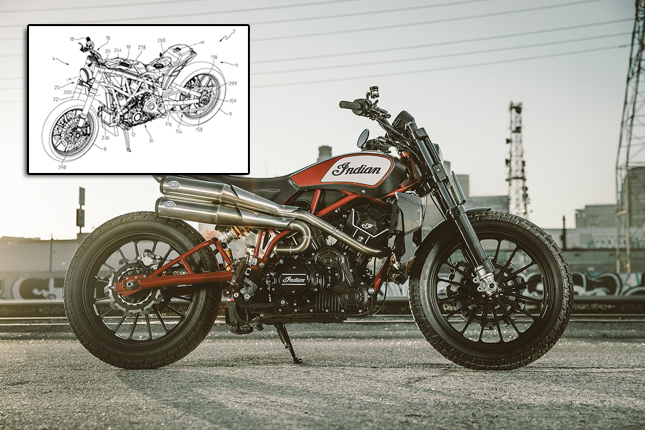 Recent patent leaks reveal that the upcoming Indian motorcycles are the production-ready version of the prototype which Indian motorcycles showcased a few months back. American motorcycle company Indian Motorcycles have developed a new technology for their motorcycles which will help them in saving fuel. The technology is known as Rear Cylinder Deactivation and it will be available in some of its 2019 range of motorcycles. Polaris India Pvt. 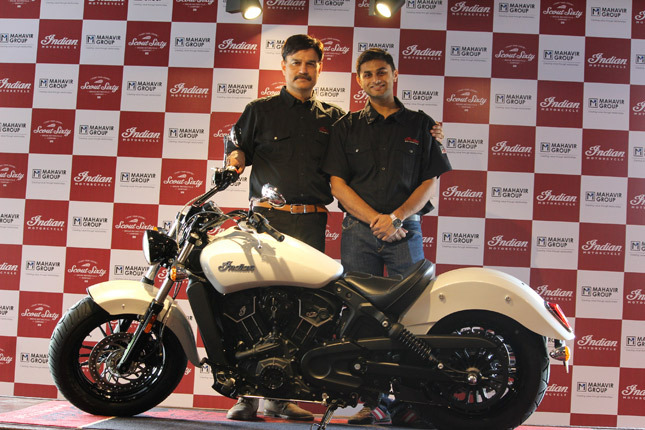 Ltd. has launched the all new 2016 Indian Scout Sixty in Hyderabad at their exclusive dealership- Mahavir Deccan Auto Pvt. Ltd. 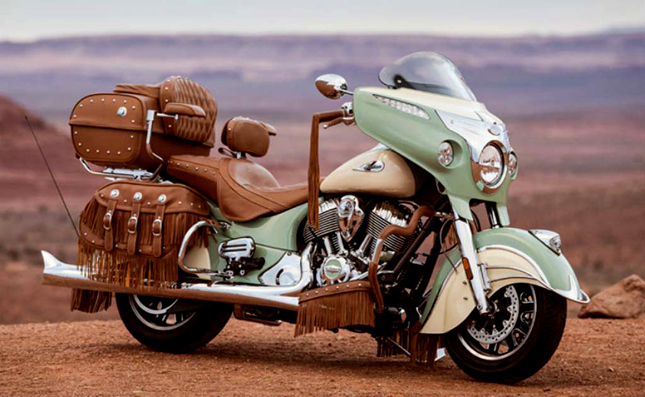 The new Indian Scout Sixty is the latest entrant to the fleet of Indian Motorcycles. 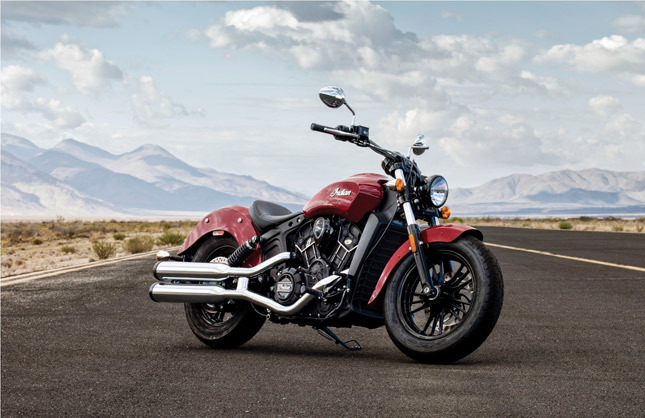 The 2016 Indian Scout Sixty shares same chassis, suspensions and brakes, all these mated to a new 60 Cubic Inch engine. The new mill is geared with 5-speed manual transmission and it is also capable to produce 78 Bhp and 88.8 Nm of peak tork at 5800 Rpm.